To learn more about The Hope Center and get a better understanding of the various programs, services and ministries you’d be a part of please visit hagerstownhopecenter.com. If you’d like to talk to someone about these positions, any further requirements, or if you have any questions, please call 301.739.1165 or email hagerstownrescue@verizon.net. The good news is that people are shopping our thrift stores and finding some very good buys in our furniture department! The bad news is we are in urgent need of gently used furniture donations. Beds, mattresses & box springs, couches, chairs, dining sets, tables, bookcases, etc. We will gladly accept all donations of furniture in good condition. As you start to dream about spring or prepare to clean out your house, consider donating your used furniture and household items to The Hope Center. When you donate, these items are placed in our Thrift Stores in Hagerstown & Chambersburg for neighbors on a tight budget. Your used furniture could be just the thing that another family needs to get back on their feet. 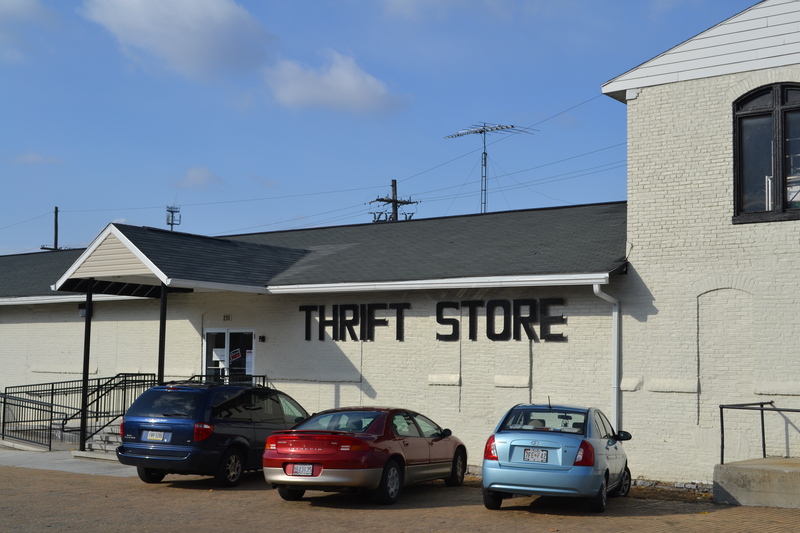 Donations are accepted at our Hagerstown Thrift Store during regular store hours Mon-Sat 9AM-5PM. 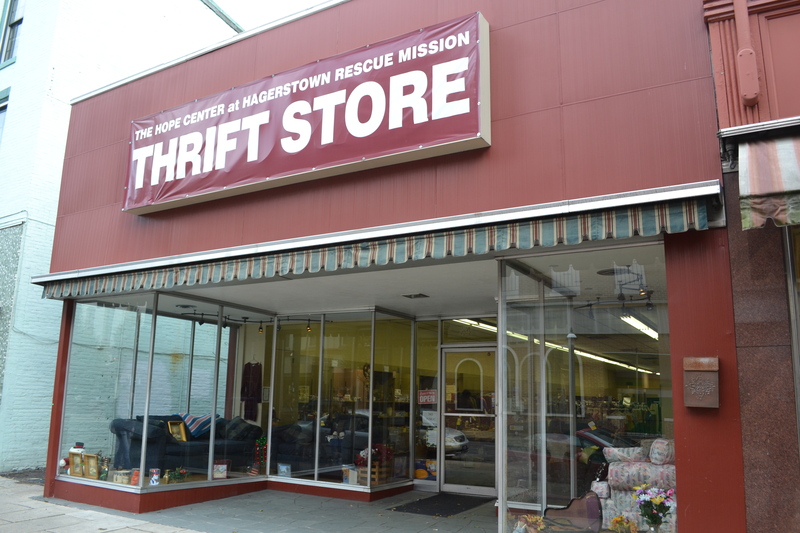 The Hagerstown Thrift Store is located on the corner of Church and Walnut Streets in Hagerstown. The drop-off location for furniture is located at the backside of the store close to the Trinity Center in the central parking lot. If you are unable to bring your furniture to our Hagerstown Thrift Store, we will gladly come to get it for you! To make arrangements for our donation truck to stop by your house, call 301-739-1165. For any other inquiries, please call us or email us at hagerstownrescue@verizon.net. Thank you for donating your furniture and household items to The Hope Center. 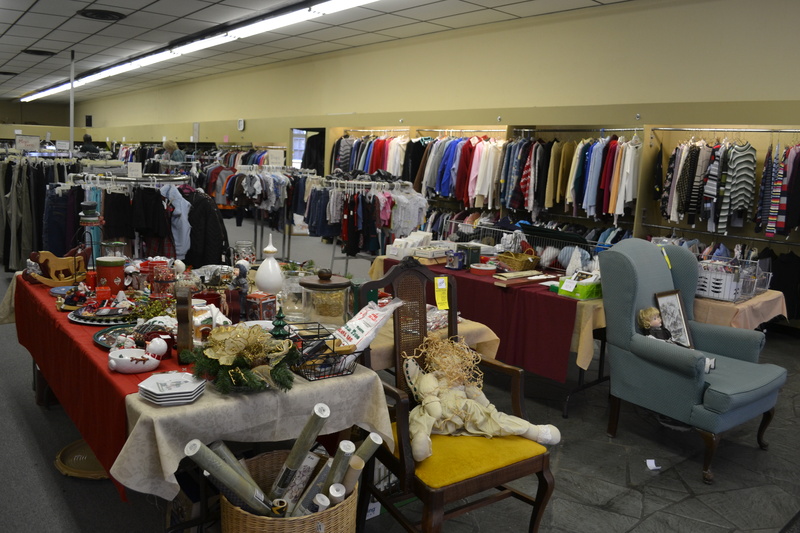 All proceeds generated from Thrift Store sales help to underwrite the programs and services provided at The Hope Center. We are in desperate need of gently used furniture for our Thrift Stores. Recently, donations of furniture are down – in a big way. We understand that in a bad economy people are holding onto furniture longer or giving it to family members who are struggling. But if you have furniture that you’ve been thinking of replacing, or furniture that you are not using, and you’d like to help us by donating it, please call our office to schedule a pick-up. If you, or someone you know, has couches, love seats, dining sets, chairs, beds, shelves, end tables, night stands, dressers, desks, hutches, recliners, curios or any other type of furniture that is in the way or that you don’t need – please think of us! Hope Center to remain independent of government funding. As donations of furniture have declined, so has the profitability of our stores. While we are incredibly thankful for the amount of clothing & housewares donated, we do still need furniture in our stores. This is a very urgent need so if you have unused or no longer needed furniture, please call us at 301.739.1165 or email us at hagerstownrescue@verizon.net to schedule a pick-up. Furniture donated will be placed in our Hagerstown or Chambersburg Thrift Stores. Furniture is priced so that families in need can afford to purchase. And we also provide furniture free of charge to those who cannot purchase. Thank you for your assistance!! You are helping to make a difference right here in your community!